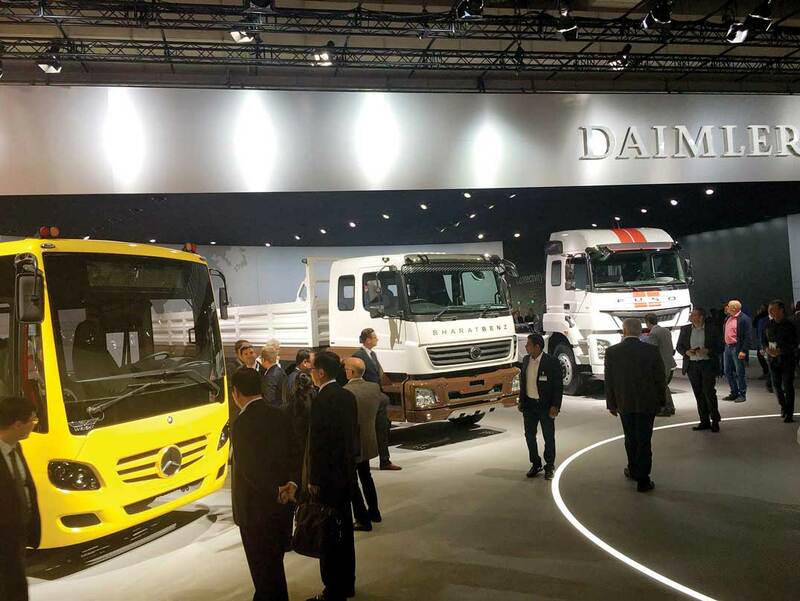 Daimler India Commercial Vehicles (DICV) recorded 2017 as the most successful year since it entered India in 2012. Strong momentum from fresh products and tailwinds from regulatory changes in the market environment are said to be the reasons. DICV, according to company sources, sold 16,717 vehicles in 2017, marking a 28per cent rise when compared to the sale of 13,081 units in 2016. The CV Maker gathered good momentum post the transition to BSIV emission standards. Announcing that it would offer BSIV trucks at the same cost it offered the BSIII trucks at, DICV received another boost from the advent of GST. 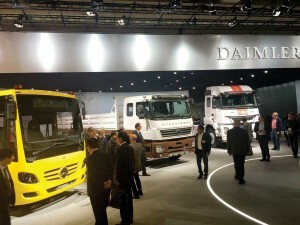 It further accelerated its growth rate as customers began looking for modern, more capable and reliable trucks. Present in the nine to 49-tonne segment, the company’s performance rise in the year 2017 rose to 9.1 per cent when compared to a 6.8 per cent rise in 2016.